By Jim Forest. 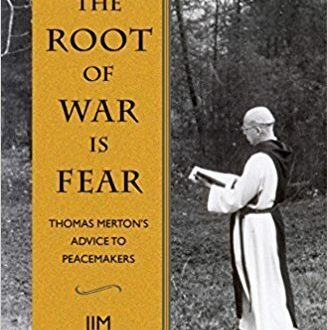 Drawing in large part on the letters the author received from Thomas Merton, this book offers spiritual encouragement and guidance for those engaged in efforts today to rid the world of war and violence. Read more.